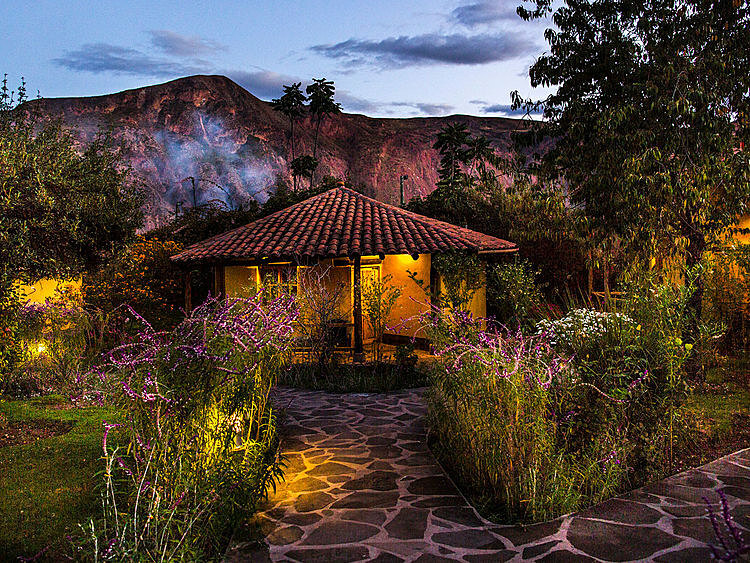 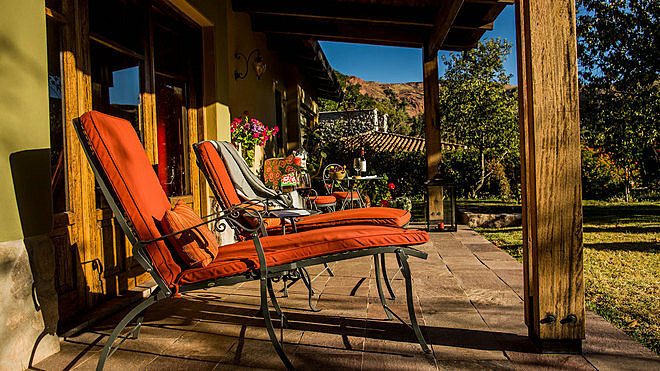 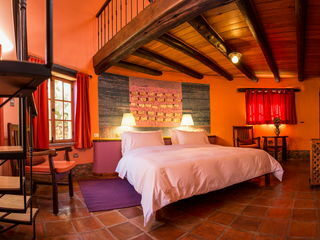 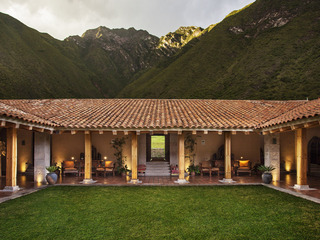 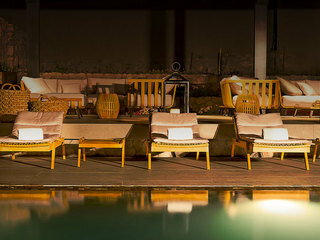 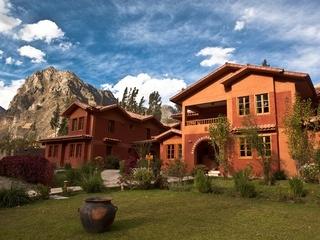 Sol Y Luna is an upmarket, characterful hotel located near Urubamba in a prime spot for exploring the historic sights and natural wonders of Peru’s Sacred Valley. 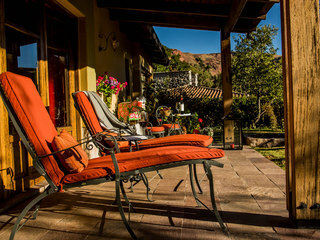 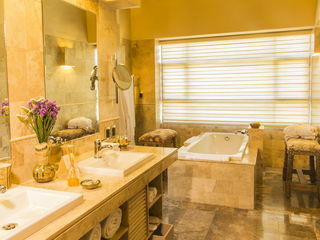 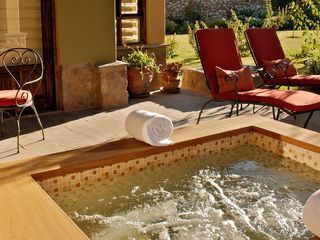 It’s a delightful home-from-home set within a lush oasis of gardens teeming with all sorts of native flora and fauna; thanks to its mountain setting, guests can enjoy captivating views of the towering Andes Mountains and the rich valleys below. 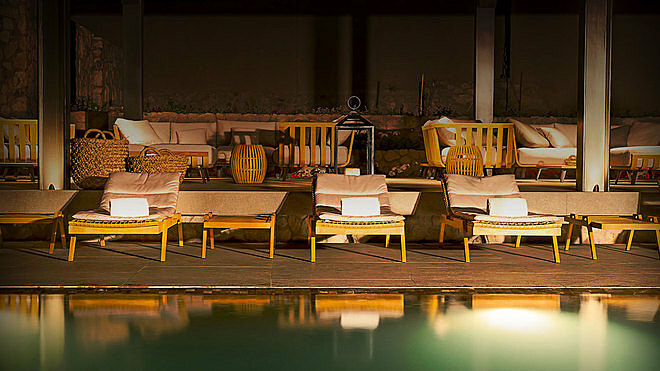 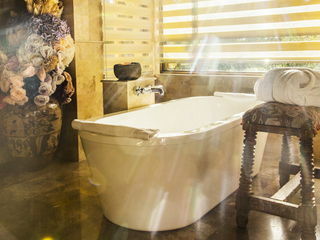 This unique hotel belongs to Relais & Châteaux, an international chain of individually operated luxury restaurants and hotels offering high-end facilities and the finest of dining experiences. 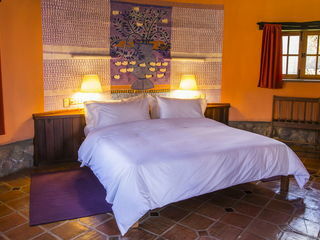 There are three grades of accommodation; Superior, Deluxe and Premium. 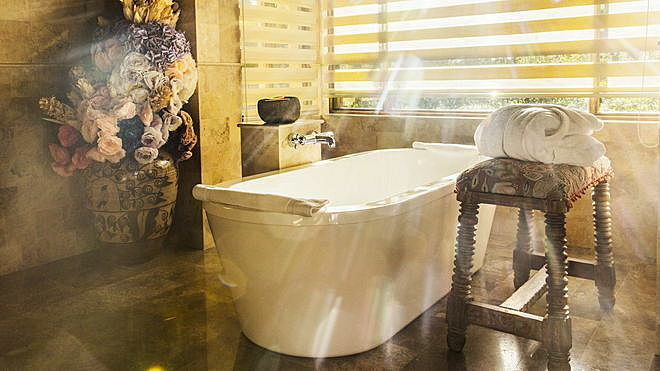 All three of these are designed to complement the hotel’s stunning natural surroundings, while at the same time offering plenty of space and a high level of comfort for guests. 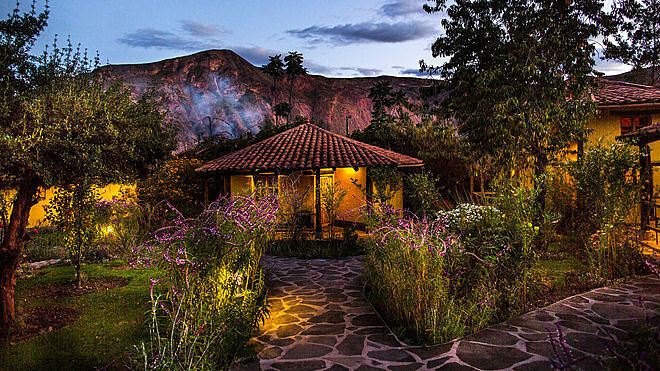 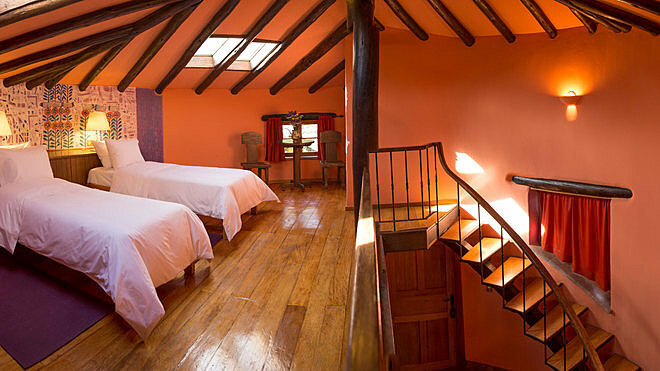 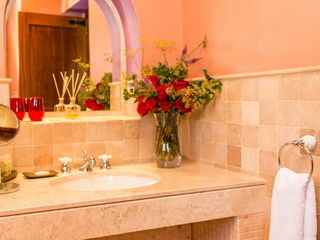 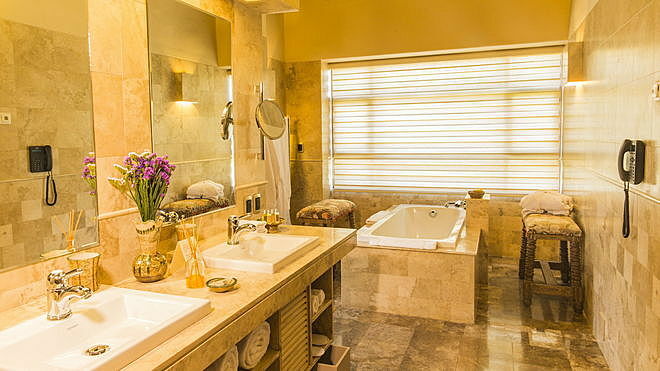 There are 43 ‘casitas’ - these are boutique-style houses fashioned from local stone offering views of both the hotel’s well tended gardens and the captivating Andes Mountains. 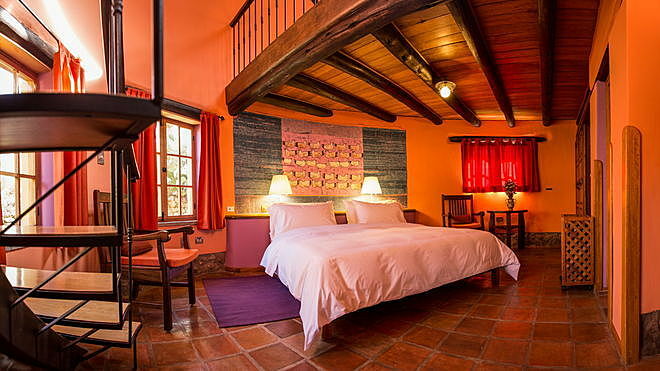 Each 'casita' has a private terrace with a generous amount of space, complimentary toiletries, high-quality bedding and bathrobes. 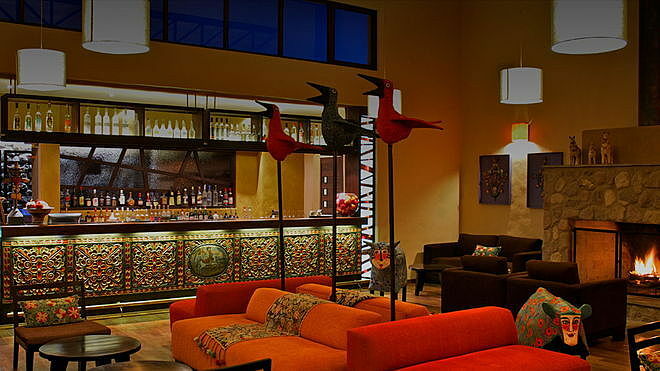 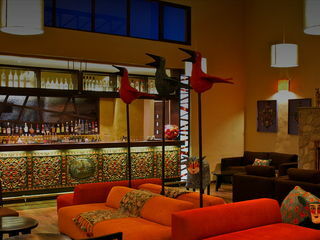 Local artworks feature prominently in the 'casitas' and throughout the hotel, lending the property an authentic feel. 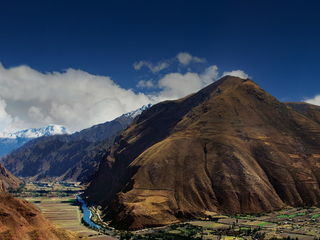 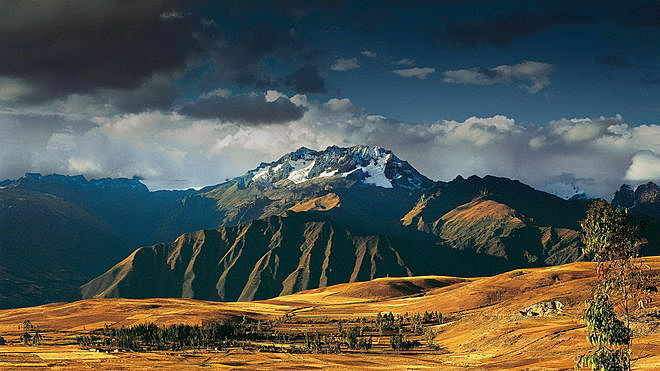 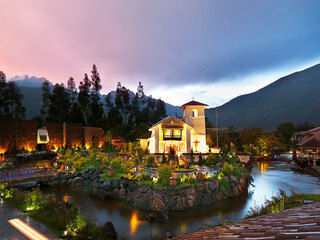 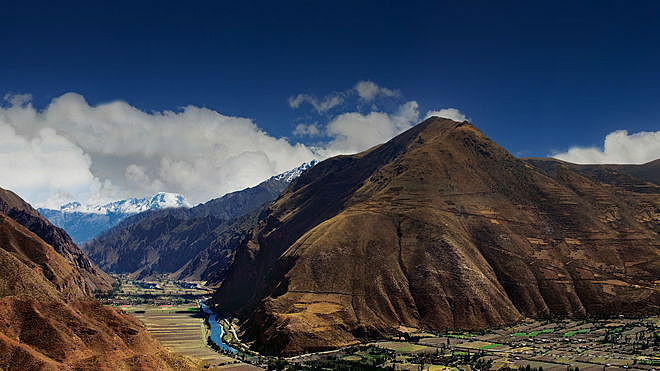 The spectacular Sacred Valley is an area of stunning natural beauty, with rugged mountain landscapes and deep valleys. 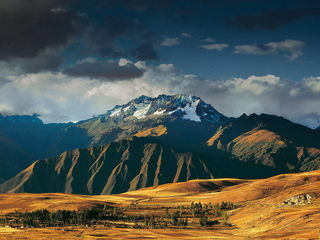 Scattered throughout are a series of well preserved Inca ruins, including the world famous Machu Picchu. There’s also a smattering of settlements, whose residents practise all manner of local traditions and customs. 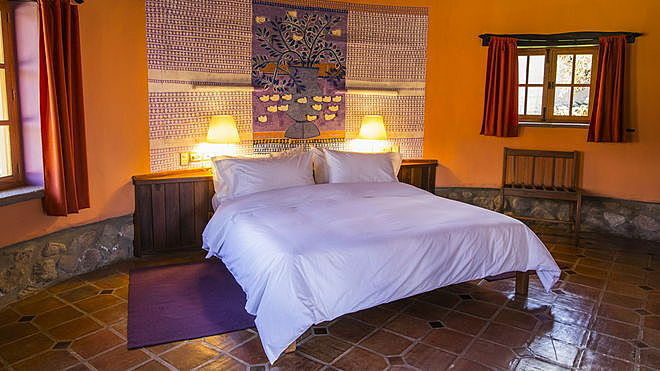 Guests at Sol Y Luna can choose from a broad menu of adventurous activities including kayaking, mountain biking, horseback riding and tandem flights. 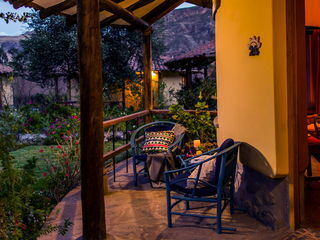 Horse shows and pottery workshops are also available. 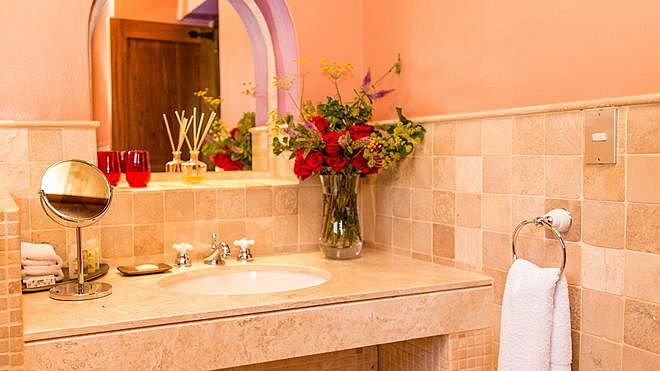 On site there’s a swimming pool and a full-service spa offering an array of indulgent treatments, along with a fully equipped gym. 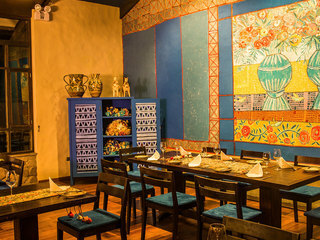 Killa Was and Wayra are the two main dining venues, each offering dishes inspired by the area’s rich culinary history, with all ingredients locally grown. 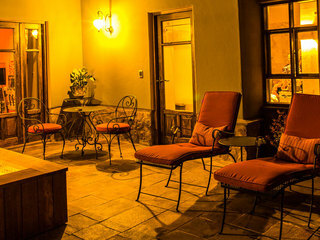 Sol Y Luna welcomes children, though there aren’t any facilities or services tailored specifically to youngsters. 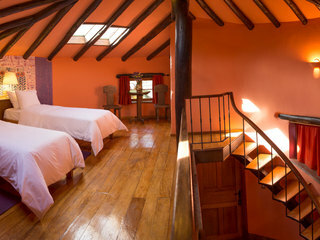 Some of the 'casitas' are more suitable for families travelling with younger ones than others so do check when you enquire. 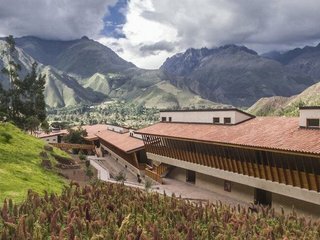 Since 2009, the hotel’s income has helped support the Sol Y Luna Intercultural School, attended by some 200 local Sacred Valley children. 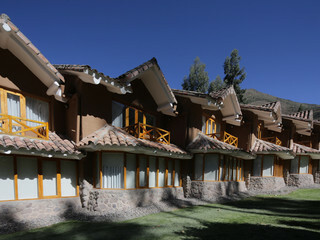 The owners of the hotel established this school to provide children living in the area with access to good quality education.